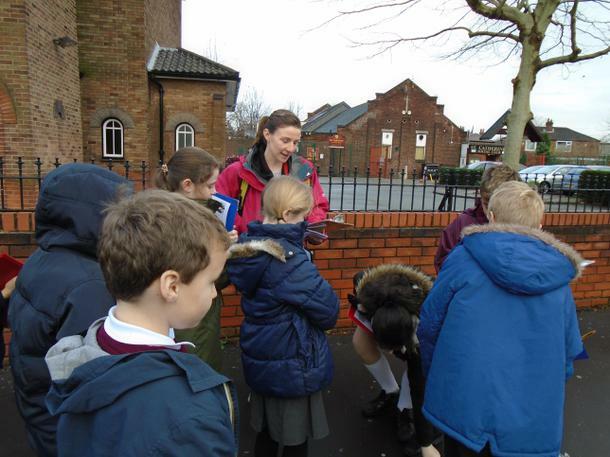 St Catherine's Eco Team is offered to children from Year 2 up to Year 6. We meet fortnightly to discuss issues and how we can make a difference. 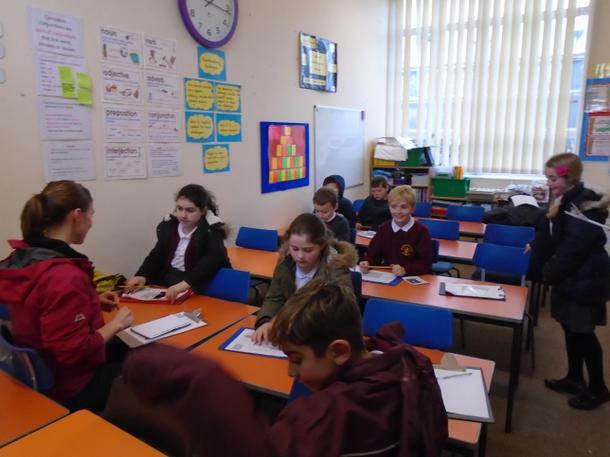 Our aim is to make our school more eco friendly and develop skills required to be active members of our community. We put litter in the bin. 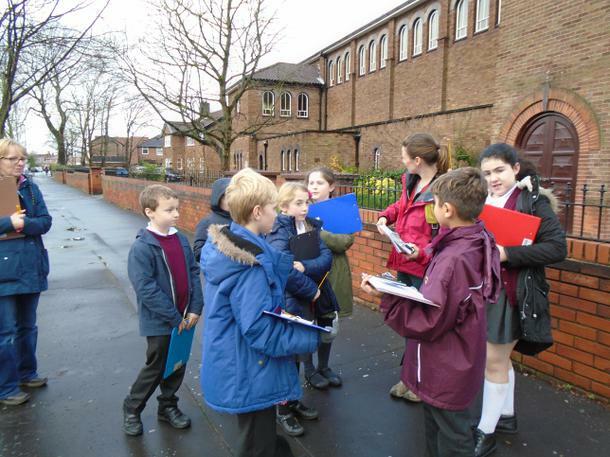 The ECO Warriors working with Charlotte McHugh our School Engagement Officer have carried out an audit of the local environment. 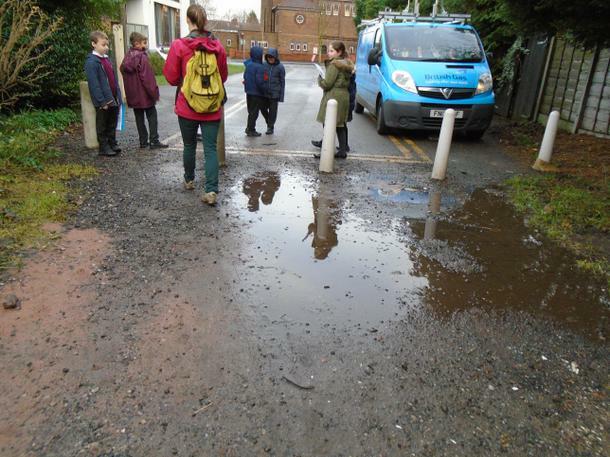 The audit will identify some of the barriers in our area that prevent children from walking to school. 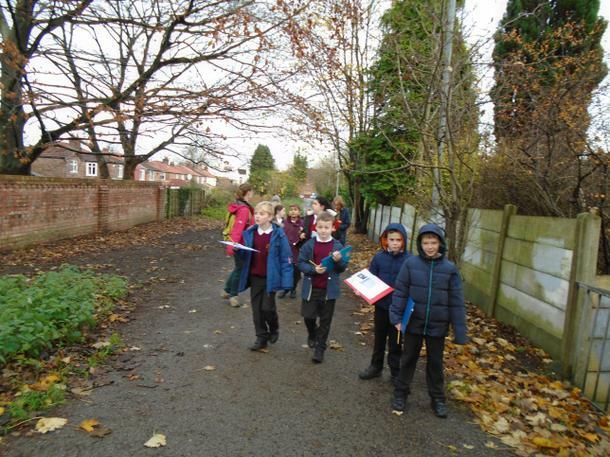 In addition, there will be up to £1000 up for grabs for a school that identifies an area that could be improved. We will also receive a report of the barriers and issues identified in the audit. The Eco Team have been planting. Amongst the flowers are tomato plants, pepper plants and strawberry plants. The Eco Warriors raise awareness about parking problems at school.